I don't know what changed, mostly because I don't feel like taking the time to find out frankly, but STAR WARS SHIZ IS EVERYWHERE now. No really, EVERYWHERE. 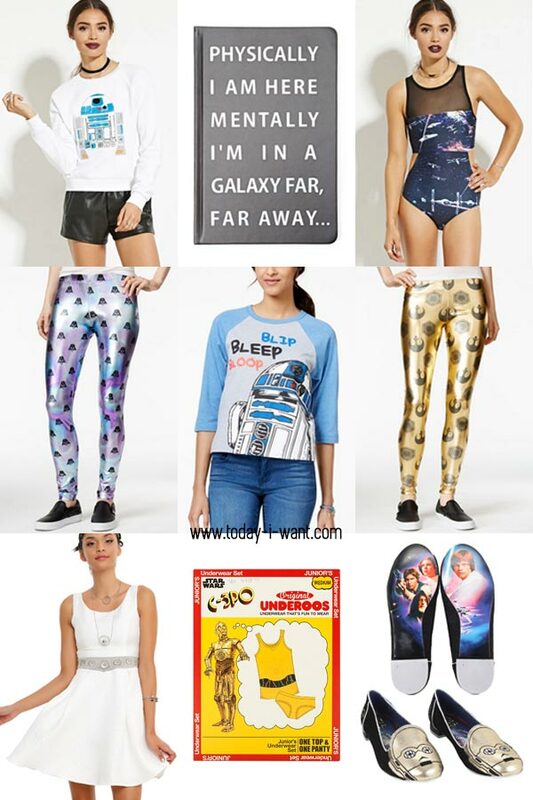 I went shopping today for a pair of shorts/dance briefs to wear under a short skirt and just about every store I went in had SOMETHING Star Wars-centric. I doubt I will actually get any of it because A: I'm not really that into new Star Wars, I'm an OG Star Wars gal and B: it's so not cool now that it's apparently so cool that it is accessible to everyone. What can I say, I'm an #elitistnerd But, if I did, these would be my choices.